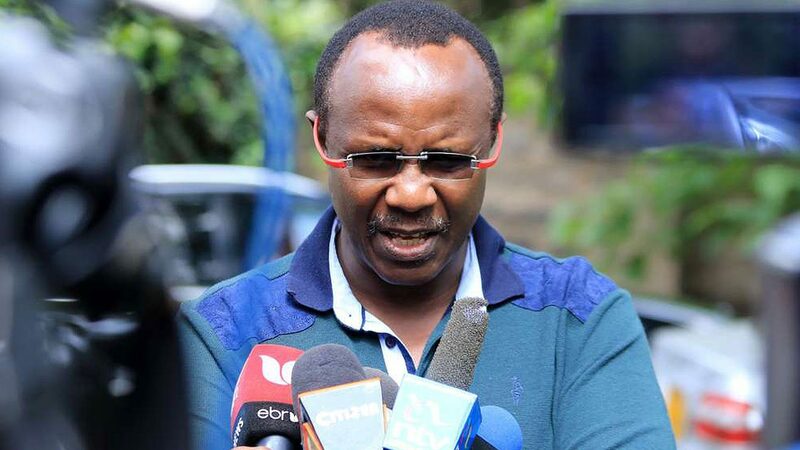 Economist David Ndii has claimed that four companies associated with President Uhuru Kenyatta’s family will benefit from the housing levy introduced by the government as a means of achieving affordable housing. Ndii said the compulsory housing levy, meant to raise money (Sh57 billion per year) where the government will build houses for low income citizens, will benefit at least four companies owned by the Kenyattas. “At least 4 Kenyatta family companies —C-MAX, Koto Housing Kenya Clay Products and Timsales—,stand benefit directly from the affordable housing scheme. #KenyattaCronyCapitalismStateCapture﻿,” the economist said. Kenya Clay Products, popularly known as Clay Works, is a flagship Kenyatta family company involved in making bricks and other clay-related construction materials. C-MAX, sharing office premises with Kenya Clay Products, is a new company involved in advanced building systems, particularly in production of construction panels which enhances low-cost housing. Koto Housing Kenya is also a relatively new company that seeks to use the latest technology to build low cost housing. Uhuru’s younger sister, Nyokabi Muthama, serves as the Executive Chairman of Koto Housing which has previously won lucrative tenders to build police houses. Timsales is one of the oldest firms offering wood products and services and has been part of the Kenyatta stable for many years. Uhuru’s brother, Muhoho has in the past served on the board of Timsales Holding Ltd.
Other stakeholders at Timsales include former President Daniel arap Moi and billionaire businessman Jaswant Rai – who was recently on the spot over accusations of irregularly importing sugar.